If you wish to meet the Kurd lady in the Yemenite valley, roll vine leaves with The Sharafat Women, or discover the Cholent secrets of the Jewish people, if you are interested in entering the most private rooms of a Charedi home, or visiting homes located in the midst of ancient historical sites of Jerusalem, you will definitely be happy to hear about our unique Jeusalem Women. Each one will open a doorway to her special world, by hosting groups in her home. The hosting includes social gatherings or workshops, lasting one and a half to two hours - and up to half a day. There is a choice of tasty refreshments or hearty meals. And most important of all, a chance to be more closely acquainted with women from a variety of forty homes: Secular, Charedi, Religious Zionist, and Arab. It is also a wonderful opportunity to be exposed, from a more personal angle, to the work of women artists who live here. The unique at-home hosting is a part of a worldwide trend of "social tourism" which enables a peek into the locals' world, or even the neighbors', to taste and get familiar with fascinating Folklore and life stories. Our reservation center operates in "Merkaz Tzipori" guest house, located in The Jerusalem Forest, and offers a combination of sleeping arrangements, conferences, different type of tours around the city and more. "Women and Stories in Jerusalem" is a promotion of Mrs. Orly Ben Aharon – Jerusalem Mayor's advisor for the advancement of women's position in Jerusalem. The project is also led by The Administration of Culture and Leisure in The Jerusalem Municipality. 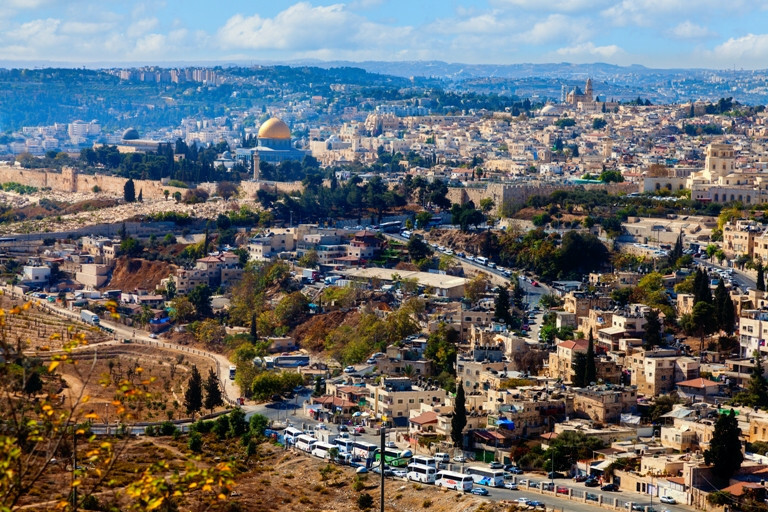 The initiation was created as a result of awareness to the needs of the Israeli and worldwide tourism industry, along with the desire to provide a source of income for the city's women. The visit is appropriate for families and groups. The hosting takes place in Hebrew, English, Arabic, Spanish, German, French and Russian.